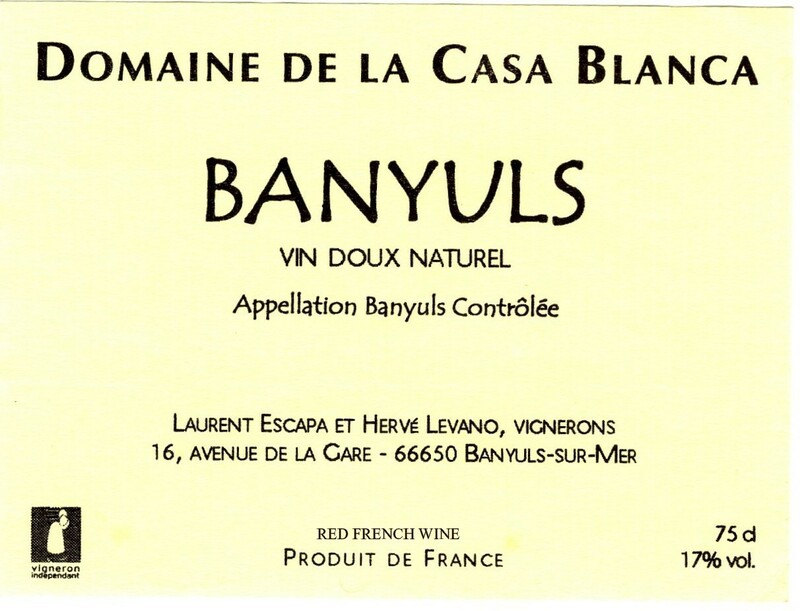 I was intrigued about a wine I had just bought from Banyuls, Domaine de la Casa Blanca. (I liked it a lot but was not sure to what it would combine best). 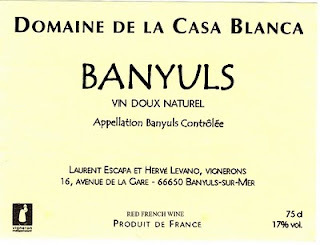 Googling the domaine I came across your blog. Perfect! Excellent explanations. Well done! I will come back often to this blog! I will get another sip and scroll along your site.